When should I wake up? The answer is so often simplified. If you use a sleep calculator it will quickly tell you to wake up either six, seven and a half, or nine hours after you fall sleep. This is based on waking up in between sleep cycles which is not necessarily wrong. But there is much more to it than that. First of all, we all have different sleep cycles depending on lifestyle and age. And if we only use sleep cycles to tell us when to wake up, there can never be one definitive answer. 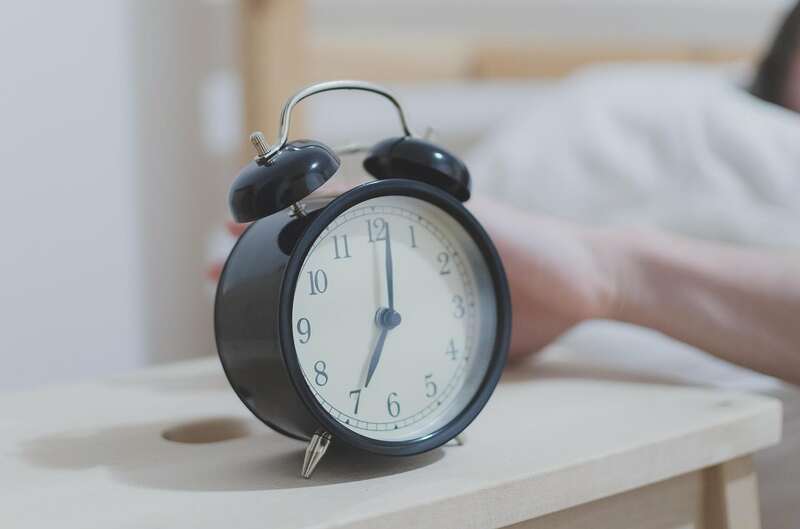 In this article we look a little deeper into the science behind sleep to answer your question: when should I wake up? J﻿﻿ust answer the question!﻿ When should I wake up﻿﻿﻿?